Situation/Location The site is set in an isolated location to the north of the village of North Somercotes off Ark Road. 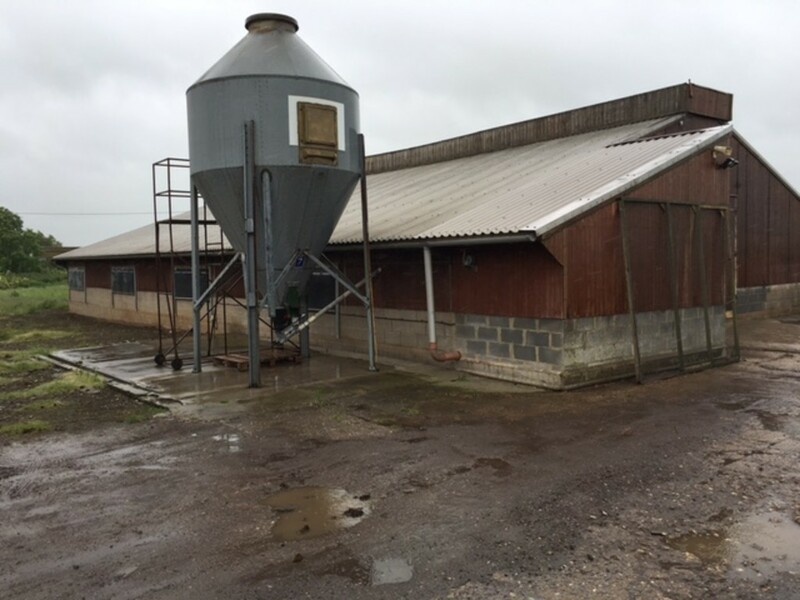 Description A poultry farm for sale either as a whole or in Two Lots. 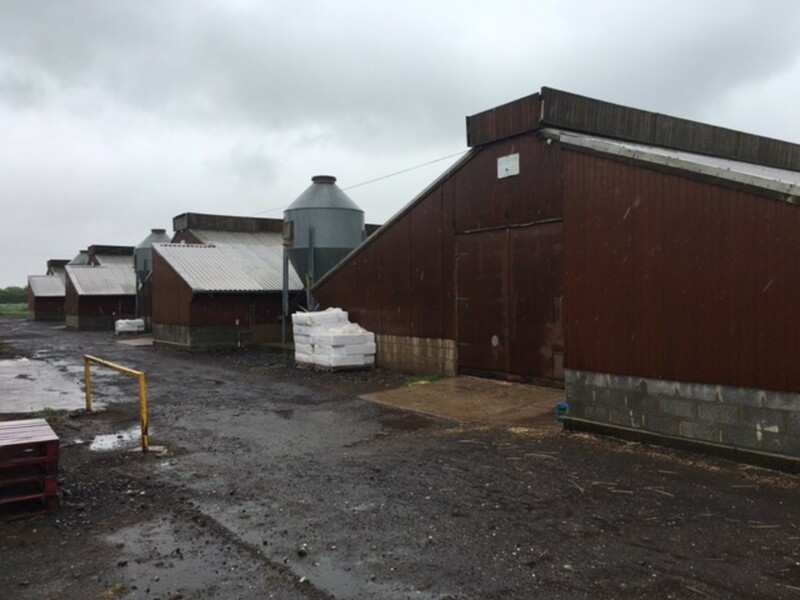 Lot 1 comprises three buildings including a brick store and Lot 2 a range of buildings including a three bedroom bungalow. 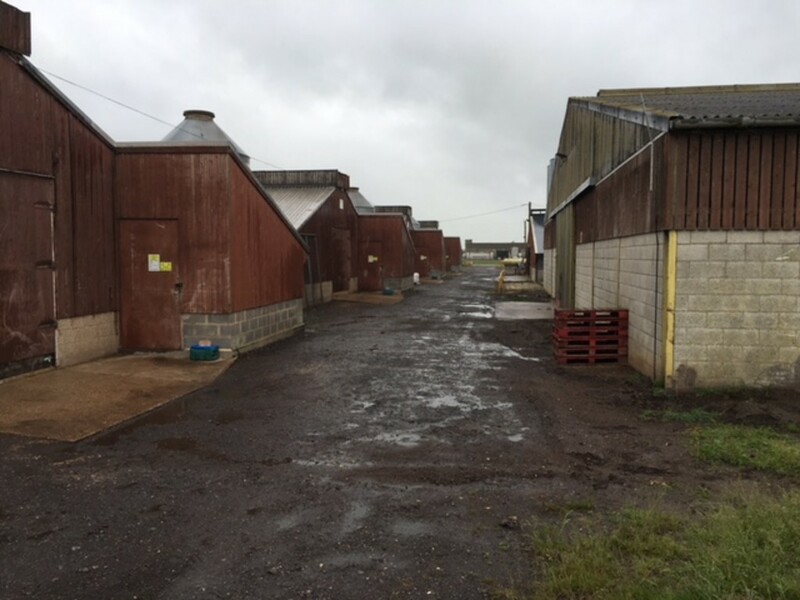 The buildings in all provide 1,858m2 of rearing space plus ancillary buildings and the site in total extends to approximately 1.8 hectares (4.42 acres) subject to survey. 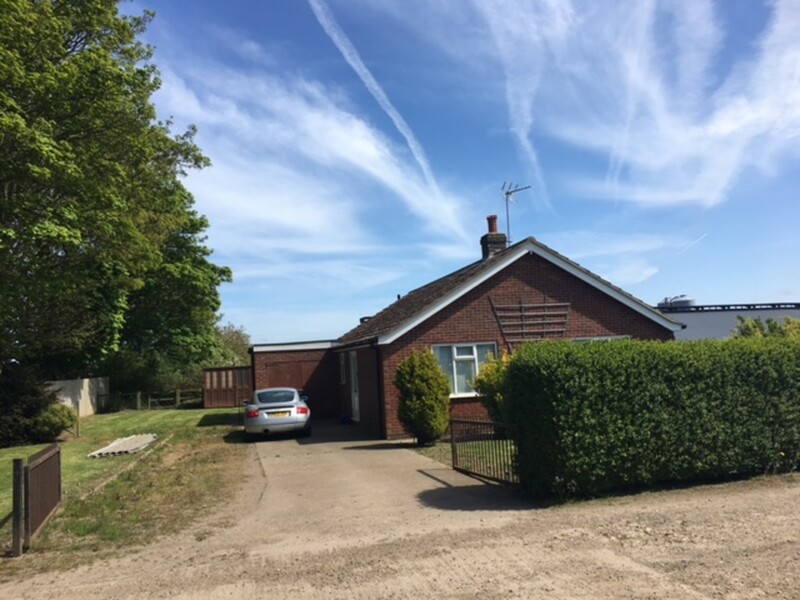 Lot Two Three Bedroom Bungalow consisting of Lounge, Kitchen, Bathroom, single garage and garden. each. 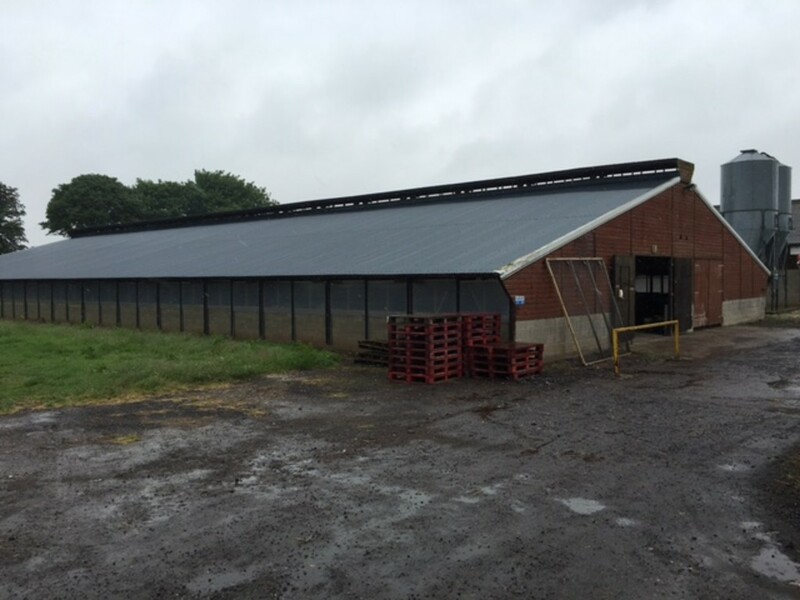 Four Brooder Buildings measuring 24m x 16m One Open Sided Steel Framed Building measuring 45m x 22m approximately. 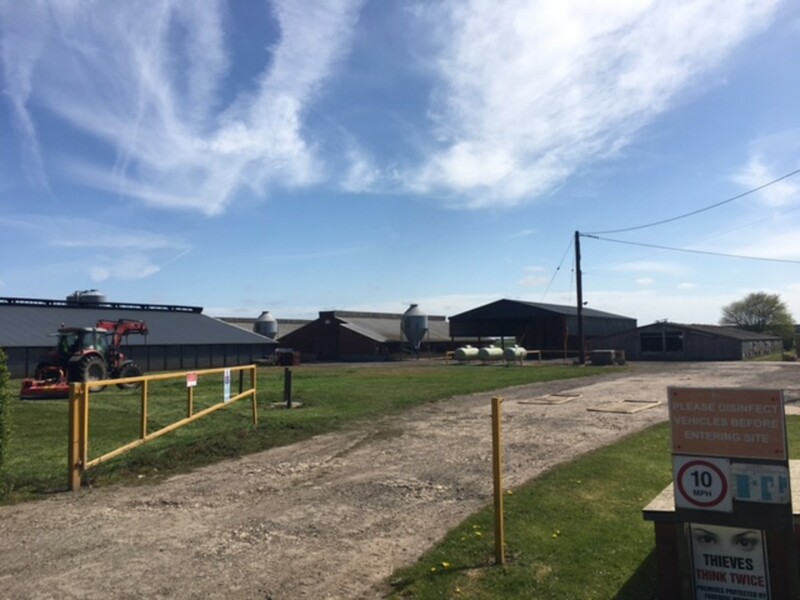 Planning History Some of the buildings were granted planning permission in the 1990s (brooder buildings). A ground mounted solar scheme (50kw) was granted in 2013 reference N/132/00117/13. The Bungalow The Bungalow is currently occupied by the Manager of the unit. It is constructed of brick with a pitched tiled roof and UPVC double glazed windows throughout with an open fire in the Lounge. Access Access to the property is via a shared concrete drive. Energy Performance Certificate The EPC is available to view. Central heating is provided by Liquid Pretroleum Gas.